Chef and restaurateur Margarita Carrillo Arronte was born into a large family who respected their deep cultural and culinary roots, and has devoted nearly 35 years to help traditional Mexican cuisine find its way to every corner of the world. She has lectured about Mexican food at schools including The Culinary Institute of America and Le Cordon Bleu; served as Vice&hyphen;President of the Mexican Conservatory of Gastronomical Culture; and acted as an official representative of Mexico for the G&hyphen;20 summit in Los Cabos. She is also a published author who has hosted several food shows for the El Gourmet channel in Mexico. 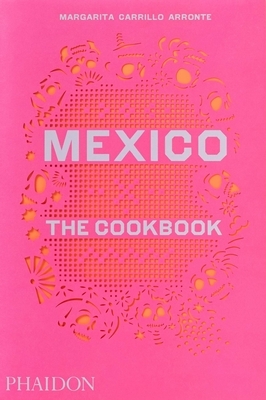 Chef Margarita currently lives with her family and four dogs in Mexico City.